Email marketing continues to be one of the most effective marketing channels. Think about it – how many times have you checked your email today? Probably more than once. And between personal emails, work emails, and advertising, you probably get over 100 emails per day. With data aggregation companies, CRM systems, and email marketing service providers galore, getting into someone’s inbox in 2015 is the easy part. How you get them to open and respond to your email… that part needs careful attention to make your message stand out from the clutter. Whether you’re in sales and prospect with email, you’re a marketer managing mass email campaigns, a worker in Corporate America sending intra-company emails, a non-profit enthusiast raising funds or awareness for your cause, an expecting parent inquiring with prospective daycare, or a consumer looking to buy something off Craigslist: we all send emails from which we want a response. 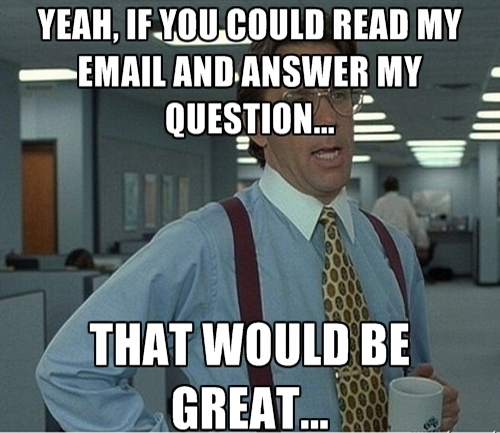 AND Decide the contents of the email are interesting, important, or relevant enough to take the time to send a reply. Each of these stages in the process gives you an opportunity to lose the recipient’s attention. Let’s look at some ways to help get more of your emails received, seen, opened, read, and returned. Less is more. Keep the subject line under seven words or 40 characters. It gets the reader straight to the point and prevents your message from being cut off on preview tools and mobile devices. Personalize it. Use the recipient’s name or personal identifier. Use minimal punctuation. Any symbols like $, %, !, and set of spam triggers. Evoke emotion with humor, mystery, or scarcity. 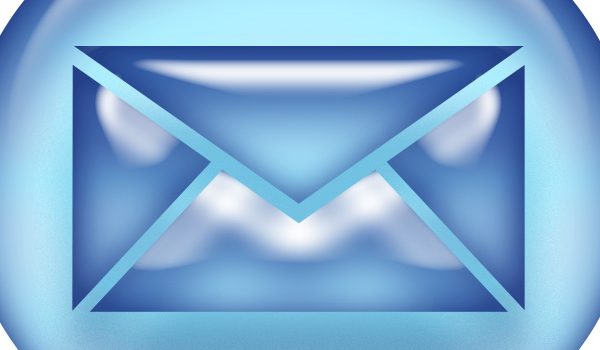 These can be powerful emotional tools to stand out from email clutter. This can vary based on the purpose of the email, but in general the best time to send email is mid-week, mid-day. More specifically, Tuesday-Thursday between the hours of 9-11am and 1-3pm. In general, this is when most people are likely to be active on email. If you’re doing prospecting or running a recurring email campaign, create a Send Schedule and stick to it. Consistency with your send times allows you to be scientific with your email strategy and measure the effectiveness of certain days and times. Consider splitting your audience into two groups and running an A/B test. Most email marketing services like MailChimp and CRM systems like Salesforce.com have easy functionality to send a customized message to a database. If you don’t have access to an email marketing service or CRM system, you can use mail merges to personalize your message to each individual recipient without the need to manually type each email. Get more information on creating mail merges here. Mobile opens now account for over half of all email opens. Depending on the industry mobile opens can account for up to 2/3 of the views of your email. Test all important emails by sending them to yourself and opening them on your mobile device. Text formatting, embedded images or video, and your signature can all render wonky on a smartphone, so this test is critical as more than half of your recipients will view your email on their phone or tablet. Consider shortening your subject line and email body for easier readability on a small device.